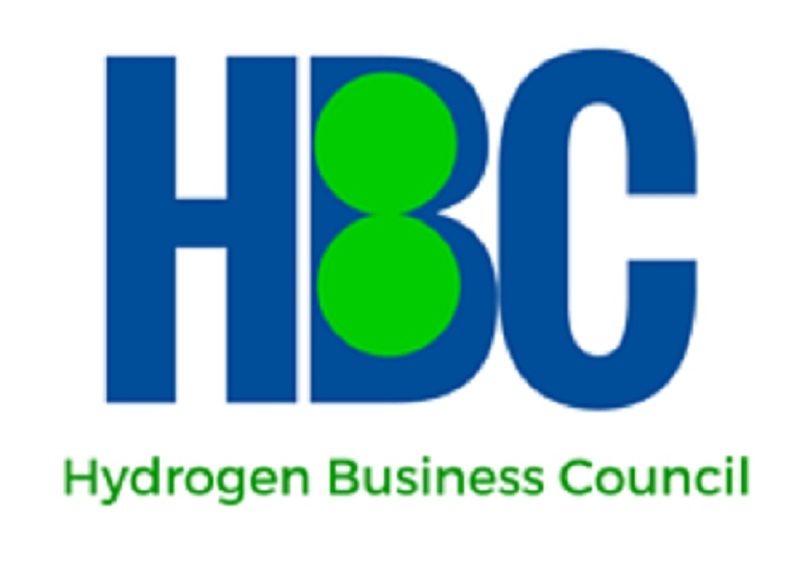 HBC’s initial efforts to build a hydrogen community have largely focussed on developing relationships and raising awareness across a diversity of audiences including end-users, technology developers and suppliers, all levels of government, academia, and others. By organizing and delivering substantive events we engage people and share relevant and up-to-date information on technologies, market inroads, initiatives and projects, supply chain development, and evolving policies and programs, to name a few. Just as important, each event makes time for some vigorous networking. Most presentations are available to attendees. 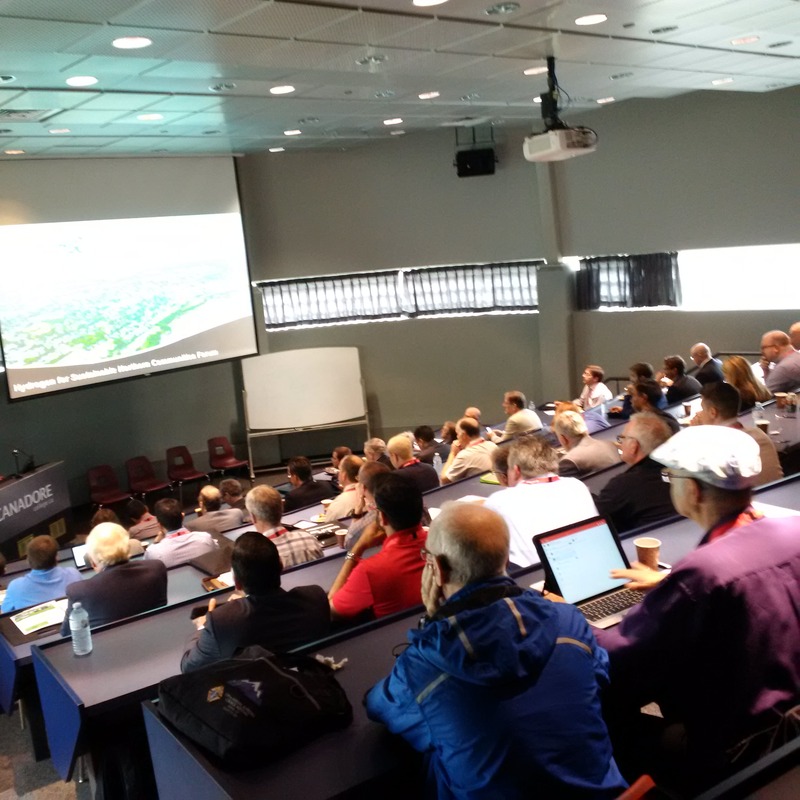 If you were an attendee and did not receive the link, please contact rstasko@h2gta.ca . Most presentations are available to attendees. If you were an attendee and have not received the link, please contact rstasko@h2gta.ca.